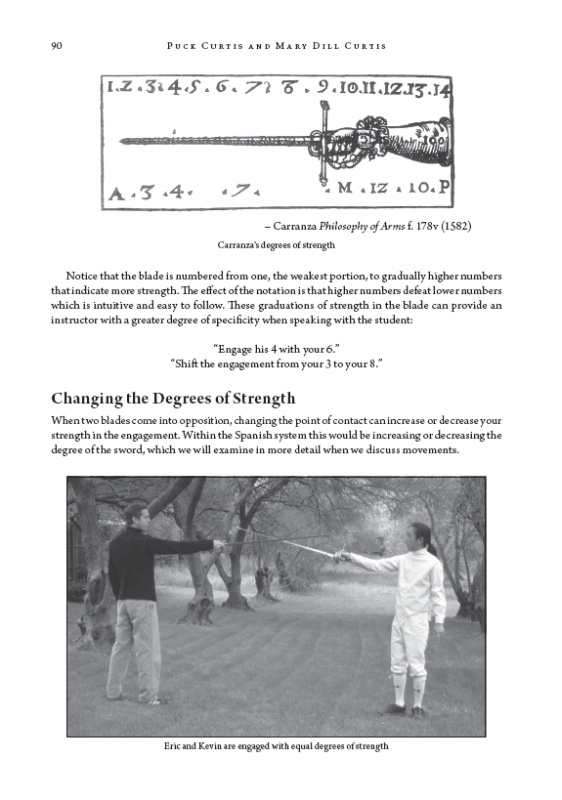 Pages: x + 279 pp. 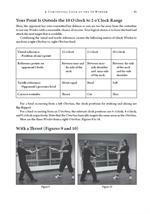 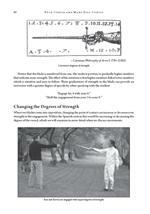 Martial Arts are literally “The Arts of Mars,” the Roman god of war. 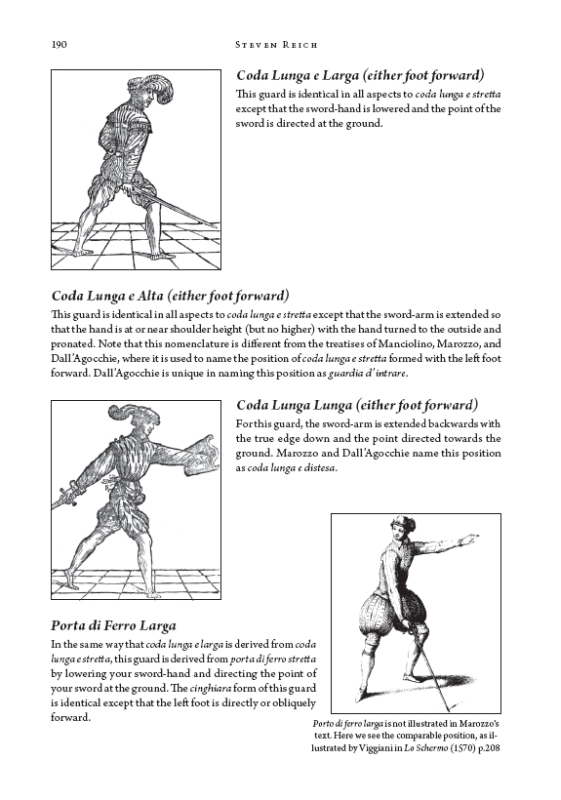 For over two and a half millennia, the combat arts of Europe served the hoplite, gladiator, legionnaire, knight, duelist, boxer and wrestler on the battlefield, in the duel, as street defense and in the ring. 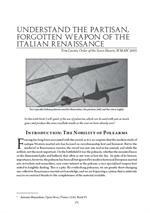 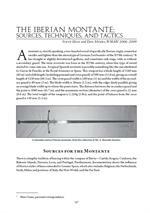 Interest in these traditions has grown dramatically over the last twenty years, bringing together a unique combination of fighters and scholars in the quest to resurrect and preserve this proud heritage of fighting lore. 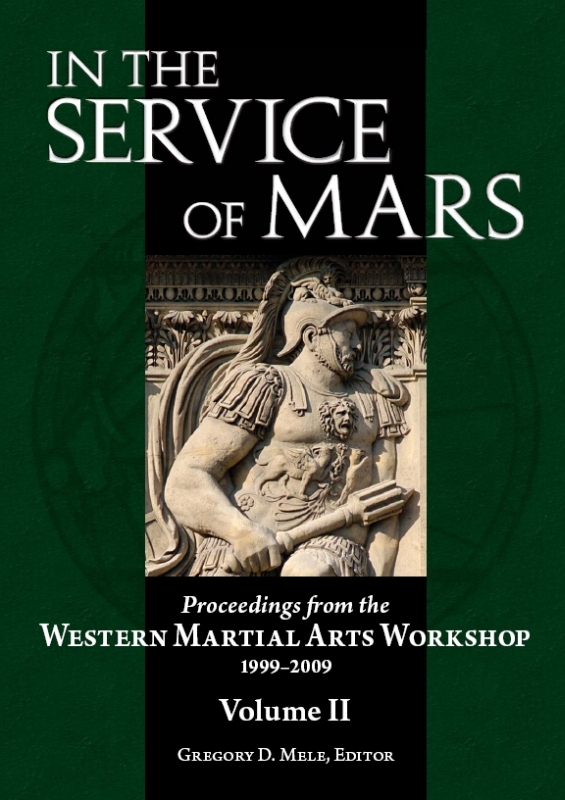 The Western Martial Arts Workshop (WMAW) was founded in 1999 as a way for the students of these martial arts to meet, train, exchange research, and lay the foundation for an enduring Western martial arts community. 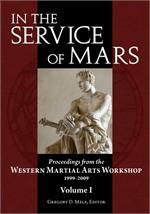 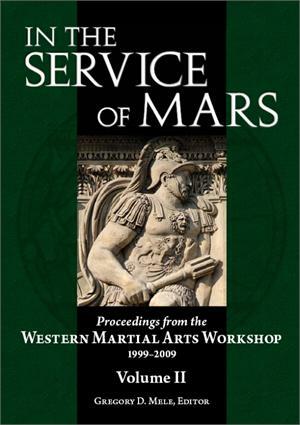 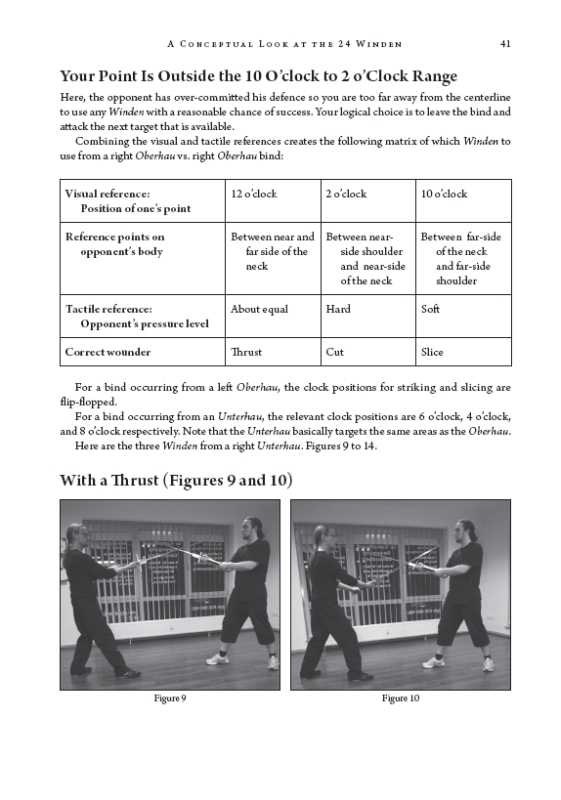 In the Service of Mars, Volume Two is both a compilation of some of the most popular and detailed lectures and class notes from WMAW’s first decade, and a record of the growth of the Western martial arts community in depth and breadth over the same time. 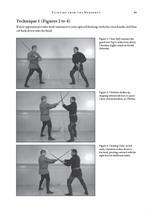 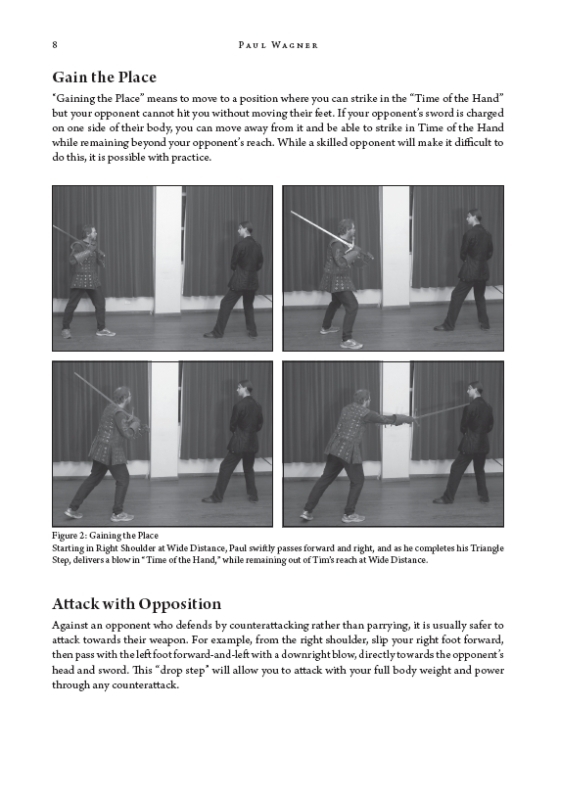 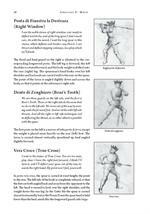 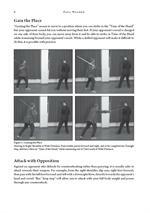 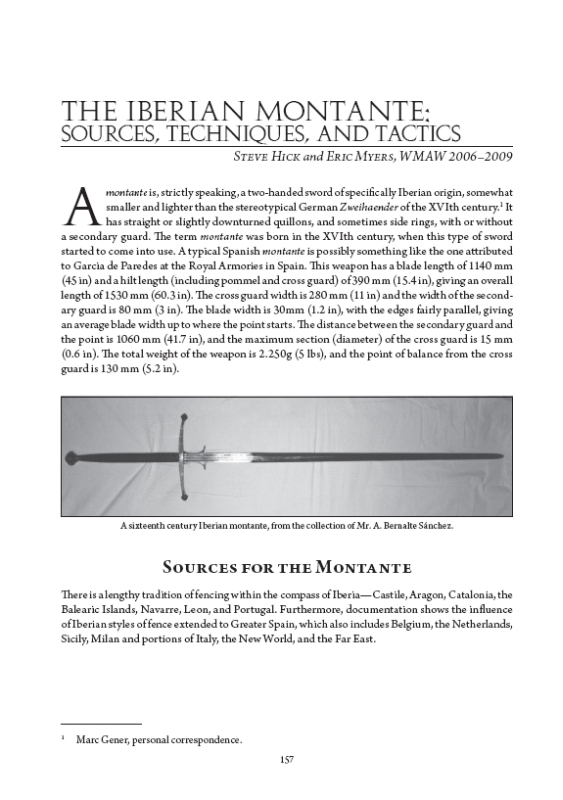 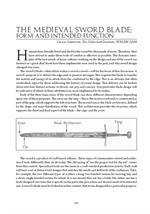 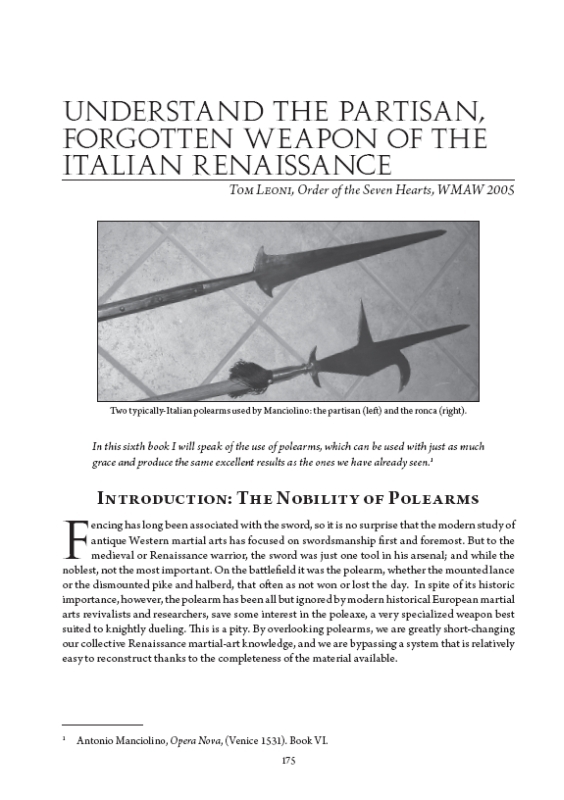 From longsword to sword and buckler fencing; deadly knife-fighting to mounted combat, the martial traditions of England, Germany, Italy and Spain are all amply represented and combined with detailed, practical instruction. 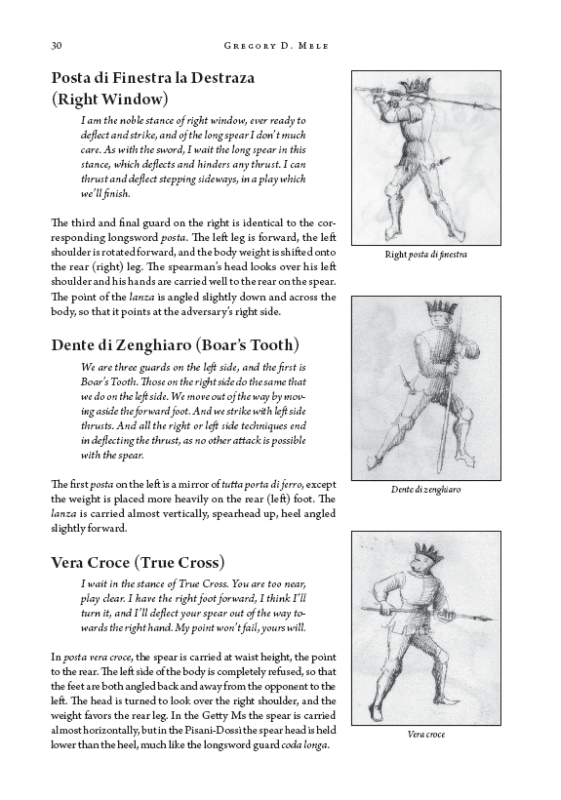 Not only a “best-of” anthology, most of the inclusions here are substantially different from the form in which they fi rst appeared in the WMAW event guides. 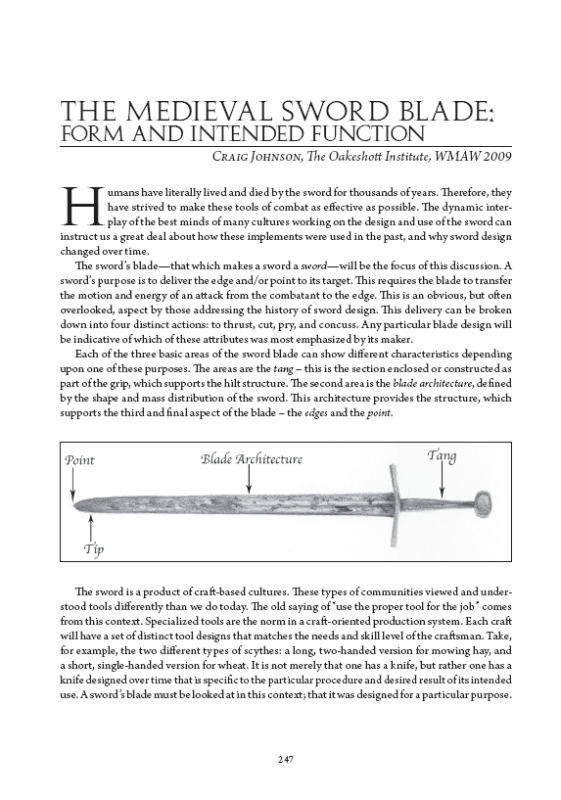 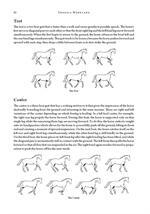 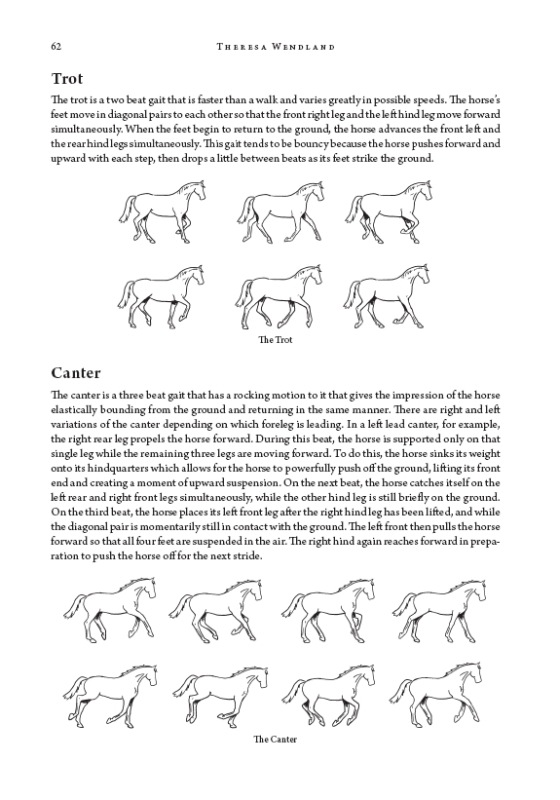 The contributions in this book have been substantially revised, expanded, and photo-illustrated, coming as close to recreating an actual class in the subject as the written word can ever replicate a physical discipline.